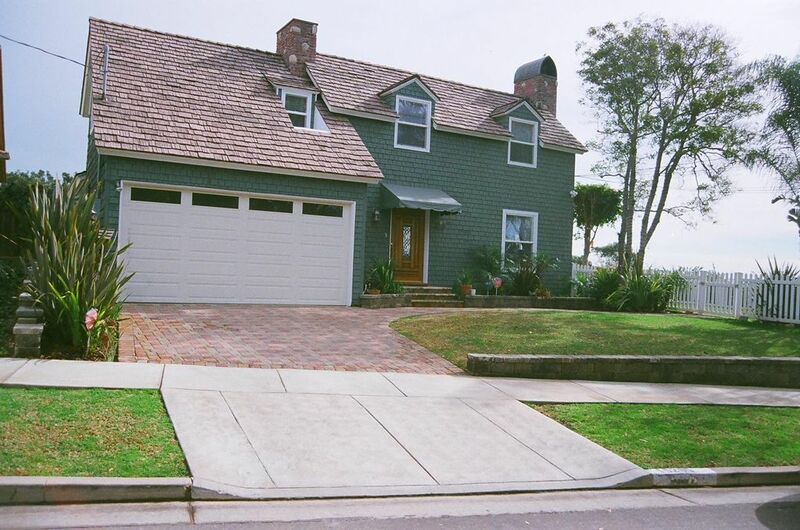 Old two story Cape Cod style home on a bluff overlooking Pacific Coast Highway where the TV show Bay Watch was filmed and Will Rogers Beach is located. Unique location for privacy and yet walking distance to restaurants and shopping. It is located three miles from the famous Santa Monica Pier, Mailbu, PCH Getty Museum, and The Rivera Golf Country Club in Brentwood. Seven miles from the main Getty Center Museum. Twelve miles to Los Angeles International Airport (LAX). Sixteen miles to downtown Los Angeles. TV is available in the living room and one bedroom. Free WiFi. Utilities and telephone, within the continental United States, and the security system (alarm) are included. Wonderful views. Falling asleep to the sound of waves lapping the shore. Ownersuper helpful and the house has everything you need. We’ll be back! The house is nice and the views are breathtaking! One can't help but relax while there. The neighborhood is residential and quiet. The house is fully equipped with everything you could need. Nahan met us at the house and explained everything, he was very welcoming. We throughly enjoyed our vacation and hope to go back someday. The location and the views were fantastic--better than the pictures. The home had everything we needed--stocked with some basic pantry staples that were a bonus. The beds were very comfortable and the house was a perfect size for my family of five. Quiet peaceful neighborhood. It is also right by the village which has nice groceries and restaurants and is a short drive to Will Rogers Beach which you see from the house. Nahan was great with communication before our rental week and we enjoyed meeting him in person when he greeted us at the house upon arrival. We had a perfect stay! FABULOUS!!!! We loved this house! The gorgeous views, sound of the waves, and the ocean air were beyond our expectations. The house feels light and airy. The neighborhood is lovely. Nahan couldn't be any nicer and accommodating! We will definitely stay here again.